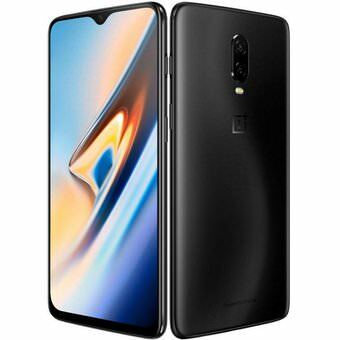 OnePlus has started releasing a new build of their OxygenOS – version 9.0.6 – for their OnePlus 6T. With this build, users will get many improvements, the most important of which is the better unlocking experience together with optimized camera image processing. Other improvements include improved stand-by battery consumption, and other, general bug fixes and under-the-hood improvements. As is generally the case with OnePlus phones, this new software will reach users in waves, where the first wave will reach only a limited amount of users. This is because OnePlus wants to make sure that the software doesn't have any issues with it before it reaches everyone else.